FC Goa score spectacular 3-2 comeback win over Delhi Dynamos! 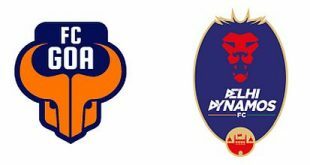 2018-11-08	Indian Super League Comments Off on FC Goa score spectacular 3-2 comeback win over Delhi Dynamos! Minerva Punjab FC travel to Mizoram to face Aizawl FC! 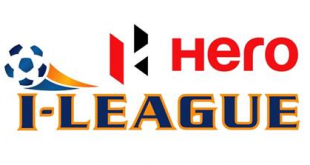 2018-11-08	I-League Comments Off on Minerva Punjab FC travel to Mizoram to face Aizawl FC! 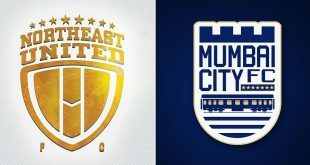 High flying NorthEast United FC host Mumbai City FC in ISL-5! 2018-11-08	Indian Super League Comments Off on High flying NorthEast United FC host Mumbai City FC in ISL-5! 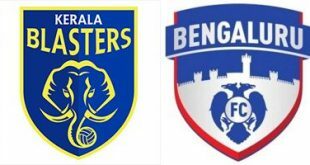 VIDEO – ISL-5: Kerala Blasters 1-2 Bengaluru FC – Live Screening! 2018-11-08	Indian Super League Comments Off on VIDEO – ISL-5: Kerala Blasters 1-2 Bengaluru FC – Live Screening! 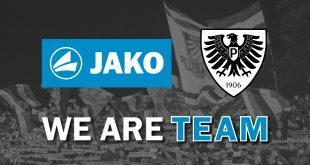 iSportconnect announce details Of upcoming Christmas Directors’ Club! 2018-11-08	Conferences, England Comments Off on iSportconnect announce details Of upcoming Christmas Directors’ Club! 2019 FIFA Women’s World Cup fever: 45,000 ticket packages – 150,000 tickets – sold! 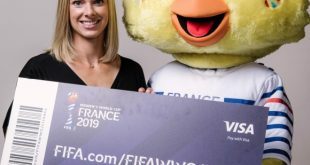 2018-11-08	France, Worldwide Comments Off on 2019 FIFA Women’s World Cup fever: 45,000 ticket packages – 150,000 tickets – sold! VIDEO – 442oons: Juventus FC 1-2 Manchester United – Match Highlights (Parody)! 2018-11-08	England, Europe, Italy Comments Off on VIDEO – 442oons: Juventus FC 1-2 Manchester United – Match Highlights (Parody)! I just love to watch the 442oons and their funny take on football and its matches! In the 442oons of the day its a look back at Wednesday’s UEFA Champions League match between Juventus FC and Manchester United in which United scored a surprise 2-1 comeback win. Mohammedan Sporting beat Oil India FC to win 65th Bordoloi Trophy! 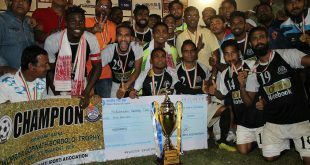 2018-11-08	Second Division League Comments Off on Mohammedan Sporting beat Oil India FC to win 65th Bordoloi Trophy! India Women open 2020 Olympics Qualifying campaign with 1-1 draw against Nepal! 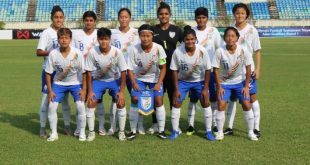 2018-11-08	Asia, Team India Comments Off on India Women open 2020 Olympics Qualifying campaign with 1-1 draw against Nepal! XtraTime VIDEO: Is Mohun Bagan already under pressure in I-League! 2018-11-08	I-League Comments Off on XtraTime VIDEO: Is Mohun Bagan already under pressure in I-League! As XtraTime reports from Kolkata, city giants Mohun Bagan have had a mixed start to the 2018/19 I-League with two draws and some are already saying that they are under pressure ahead of their trip to Cuttack to face the Indian Arrows.